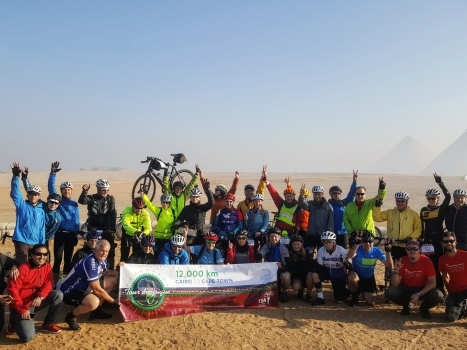 Today, Thursday January 17th, at dawn, 33 cyclists will gather at the foot of the Pyramids in Giza and start their long journey south to Cape Town in distant South Africa. 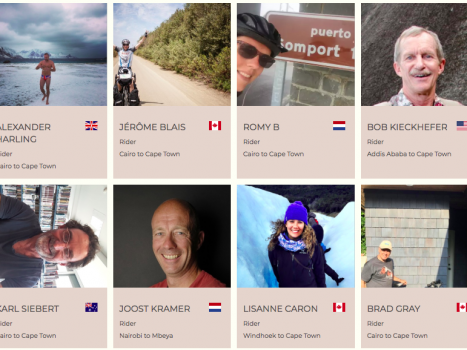 They will join a list of over 500 other cyclists from around the world who, over the past 16 years, have chosen to take on the mental and physical challenge of the Tour d’Afrique. For many of the participants, however, their Tour d’Afrique adventure started long before today’s exciting (and chilly!) gathering under the Sphinx’s enigmatic gaze. It’s been a dream 10 years in the making for Jérôme. 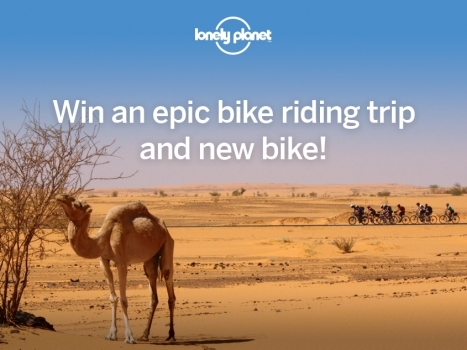 For Karl, this tour was on his list ever since his solo attempt to cross Africa in 1990. For others it was simply a childhood fantasy – to cross Africa from top to bottom. Early December was the start for some of our field staff. 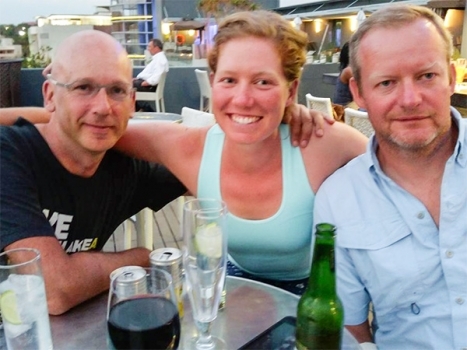 That was when they began to drive our support vehicles north from Cape Town through Africa (a big thanks for Stephanie, Tallis and Elisha!). Weeks later they arrived in time to help the rest of the staff make the final preparations and meet the cyclists. …or perhaps it was when they were finally leaving…and packing their lives into a couple bags and a box and jetting off to Africa. …or when they stepped out into Cairo’s chaotic street life and started to realize just exactly what they had signed up for. Follow along through Instagram using #tourdafrique or your favourite social media site. Watch our blog in the coming weeks and be sure to follow some of the rider’s personal blogs.